gelKIDS set is now available for toddlers! Same great ultra-soft Gelscrubs fabric. 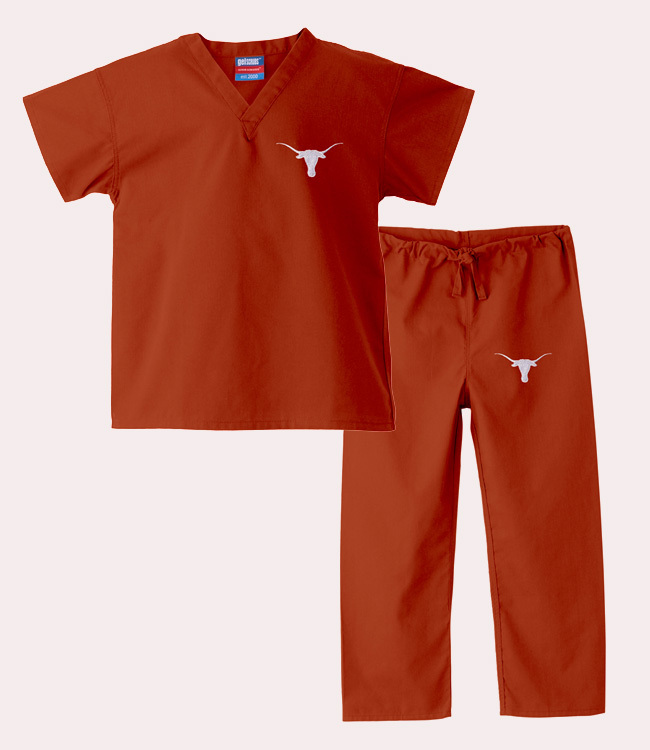 You have to see your little one in a set of Gelscrubs to believe it. Perhaps early scrub wearing will lead to a successful career in medicine. An absolutely adorable gift.